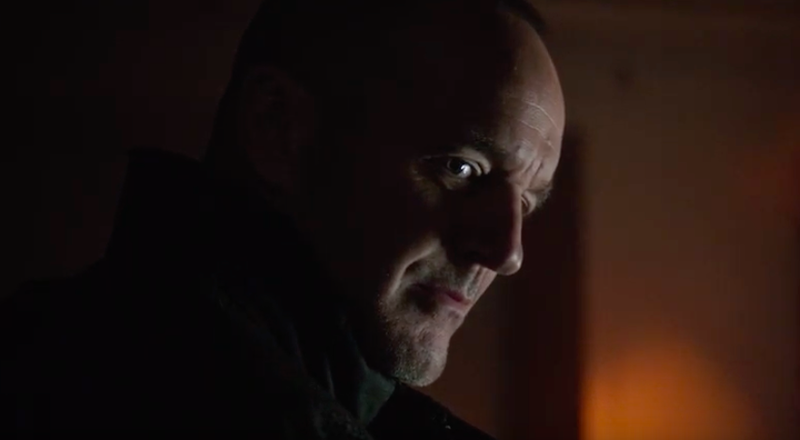 Last week, we got our first look at the upcoming sixth season of Marvel’s Agents of S.H.I.E.L.D., including a look at a mysteriously returning Phil Coulson. In a new video, actor Clark Gregg discusses this new role he is playing. 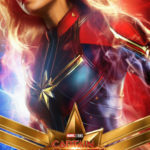 Gregg stopped by the Marvel LA studio to chat with Marvel’s Lorraine Cink his new role this season. “The mystery, of who that person is and why he looks like that, is something that they’ve done groundbreaking, wild stuff with that I’m really lucky to play,” Gregg said of his new character (who we’ll affectionately refer to as Agent Skrullson for now). 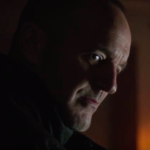 Marvel’s Agents of S.H.I.E.L.D returns to ABC this summer. Head of Marvel TV Jeph Loeb on Gregg’s new role: "I can't really talk about the meaning other than to say that the show will always have a special place in my heart. It was the first show we did at Marvel Television. I could not have done the show without Clark. He's both my friend and our captain." 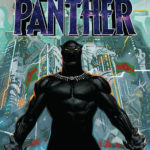 Marvel Comics is celebrating ‘Wakanda Forever’ this month and fans can enjoy a free bundle of Black Panther comics to join in on the celebration. 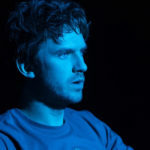 FX has announced that their X-Men spinoff series, Legion, will be ending after its third season this June.